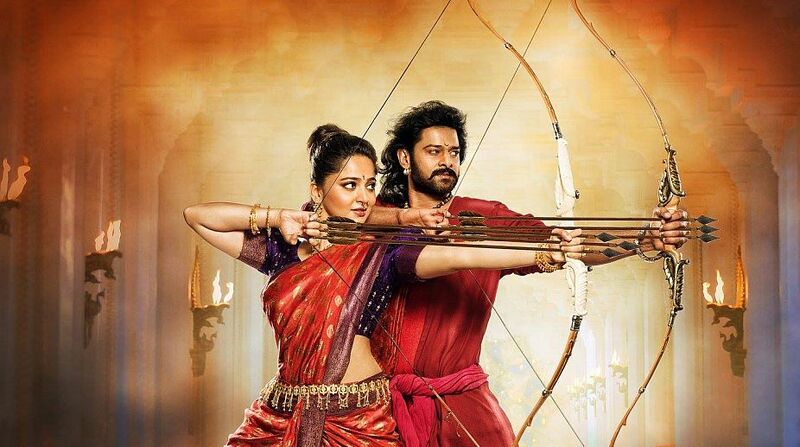 SS Rajamouli hit the right chord with the audience of China as the second part of his epic two-part film series Baahubali: The Conclusion opened on a strong note there. Baahubali 2 in China has surpassed the lifetime business of its earlier version, Baahubali: The Beginning. Baahubali earned $1.18 mn in China, whereas Baahubali 2 has earned $2.43mn (Rs 16.24-crore) on its opening day in the neighbouring country. After breaking records worldwide, the film is now proving to be a game changer at the box office in China by debuting on the third spot. Interestingly, Baahubali 2 collected Rs 1,750 crore in its lifetime run in 2017 and as of now, it is the second highest grossing Indian film ever, only behind Dangal. The film’s business will do better in the weekend and who knows if the film just dethrones Dangal from the top of the mountain in its lifetime run in China. Talking about records, Baahubali 2 is the fourth film to be released in China in 2018 and it has already surpassed the first day collections of Dangal and Bajrangi Bhaijaan. The film is now on the third spot in the highest opening day collections in China by beating the records previously held by Dangal and BB. Now, it will be interesting to see that whether the film crosses the Rs 100-crore mark in China on the first weekend and after it standing in the list of highest grossing Indian films of all time. Directed by SS Rajamouli, Baahubali 2: The Conclusion, starring Prabhas and Rana Daggubati in the lead roles, was released on May 4 in China.